Today was good, we had to do some surveys and an interview. This is our last week of Step-Up and I feel that I’ve gained some important skills from it. Like time-management and having a good relationship with you’re boss or supervisor. This whole experience went by really fast and I think I really enjoyed it. Today we took the bus and the light rail to MOA. We got to go and shop and eat and all that. We got to learn about the history of MOA and they gave us these cards where you win a gift at MOA. I think overall the day was good & it was fun, the coupon books were nice too. I feel like we should do it again but just shop the whole time and like have more time to do things there. Today was good, our theme this week is substance abuse prevention. I’m doing two different designs for this week, one on drug abuse and the other on alcohol abuse. Lunch was okay today. Today was good, canoeing was fun. It was really hot though, so I wish I wore less warm clothes and like shorts instead. But it was cool to learn about the pollution affecting our community and all the things people are doing to improve the mississippi river. Today was good, we worked on our Cultural Exercise projects. I’ve gotten a lot of mine done. Lunch was okay today. Tomorrow we’re going canoeing or kayaking and I’m excited for that. Today was fine. I worked more on Illustrator because I finished my design for Cultural Stories. But yesterday when we went to the Sundance fair, some ways they could improve are having more of a variety of jobs and more hands-on activities. Today was good. We went to the Sundance job fair at the Maplewood YMCA. It was nice, they had a lot of interesting jobs, but I don’t know if I would be interested in entering some of those job fields, like manufacturing and construction. It was interesting to learn about them though. The lunch was great tbh. Today was fine. Lunch wasn’t that great. But I feel like I got a lot of work done for our culture stories project, I think I’m almost done with it. It includes different pictures and things like that. Today was good. It was really hot when we went on our walks which kinda sucked. Lunch was pretty good today. 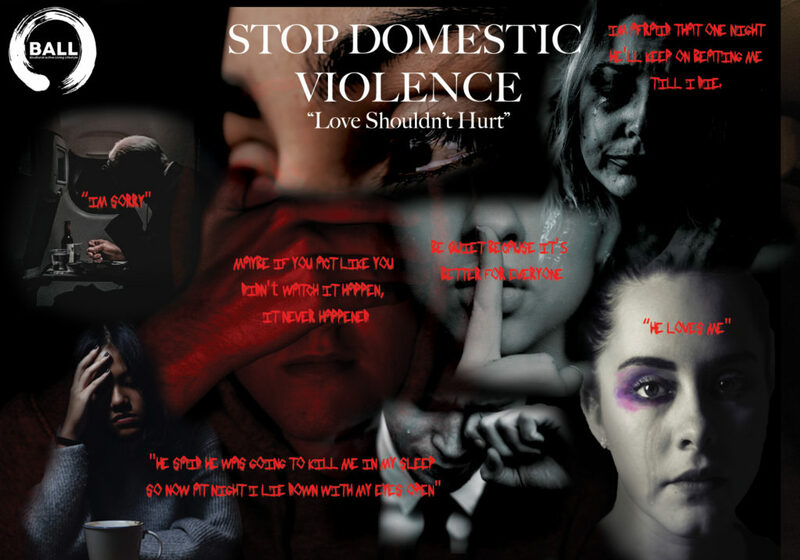 We started our Domestic Violence theme and we’re currently working on our designs for that in the Digital Arts group. I’m almost done with my design.